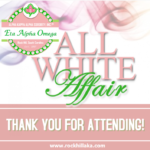 The Pearls of Service, Inc. Foundation is the philanthropic arm of the Eta Alpha Omega Chapter of Alpha Kappa Alpha Sorority, Inc.® in Rock Hill, SC. 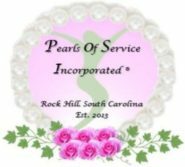 The mission of Pearls of Service, Inc., is to serve and support educational and charitable projects in York and Chester Counties of South Carolina. There is much work to be done and we cannot do it without the financial support of the donor community. 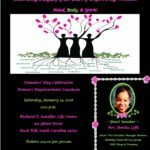 Supporting the Pearls of Service Foundation is supporting women, children, families and students in our community. 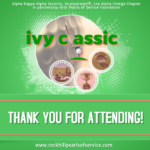 Their lives will be enriched through the programs, opportunities and resources we offer. Pearls of Service, Inc. is a 501(c)(3), tax exempt organization. Qualified donors are entitled to a Federal income tax deduction for every dollar invested in our charitable work. We value the trust you put in our hands, and manage contributions efficiently, directing them toward programs that open new doors of opportunity.